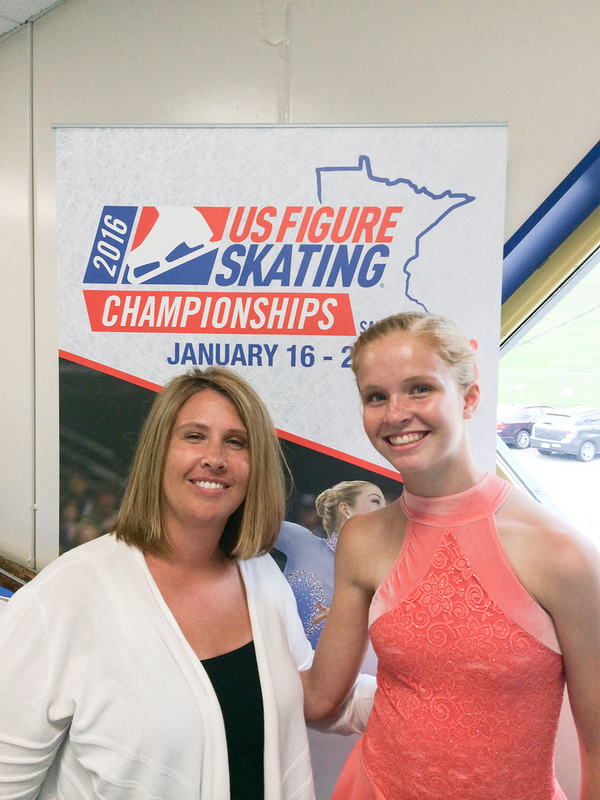 Coach Amanda Truax is pleased to announce Hastings River Blades member Alexis Edmundson placed 3rd today at the US Figure Skating MN State Figure Skating Championships qualifying round. 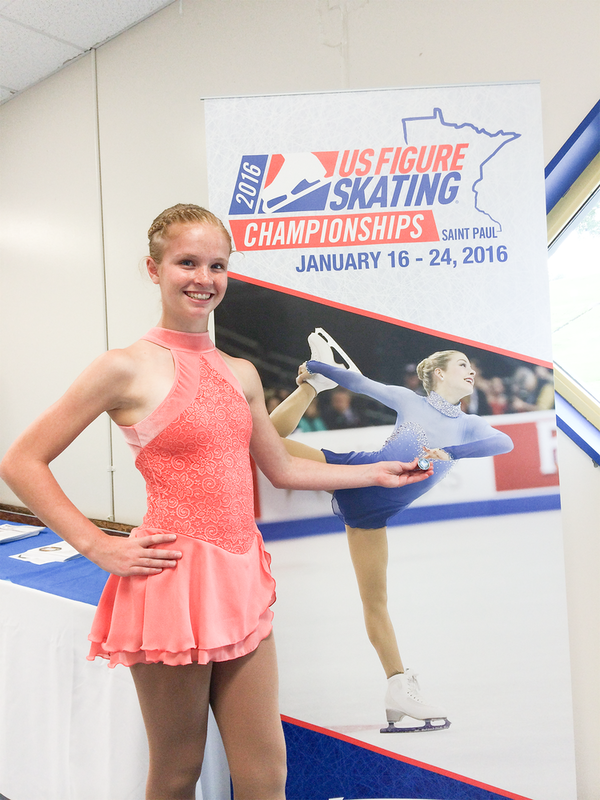 She will advance to the final Championship round skating Saturday morning at the Highland Park Charles Schultz Arena in at Paul, MN-good luck. 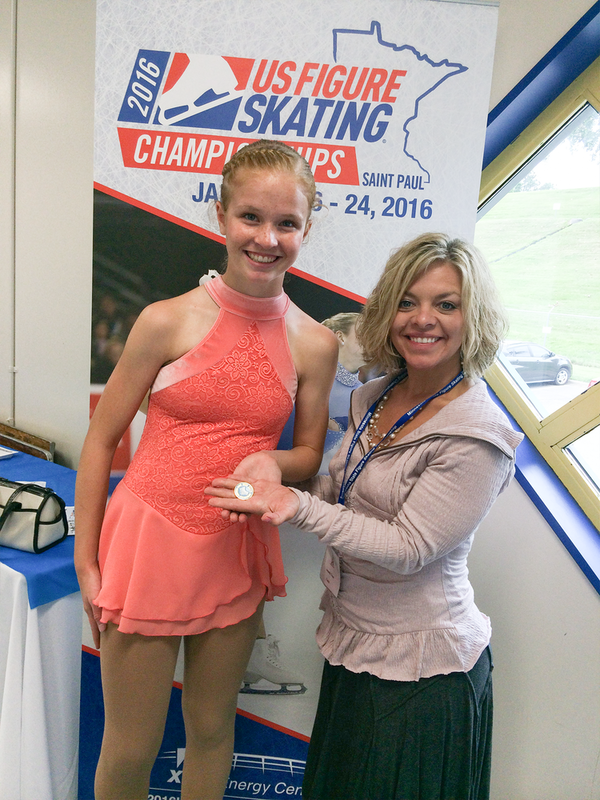 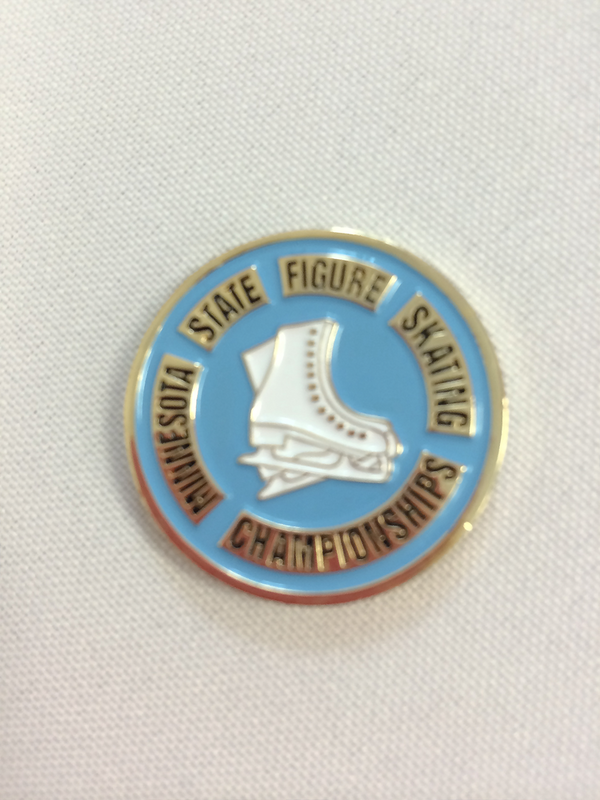 (4th Photo) Alexis had to draw which order she will skate--this is the coin she drew.